Poll Question 358 – How many Achievements have you attained? 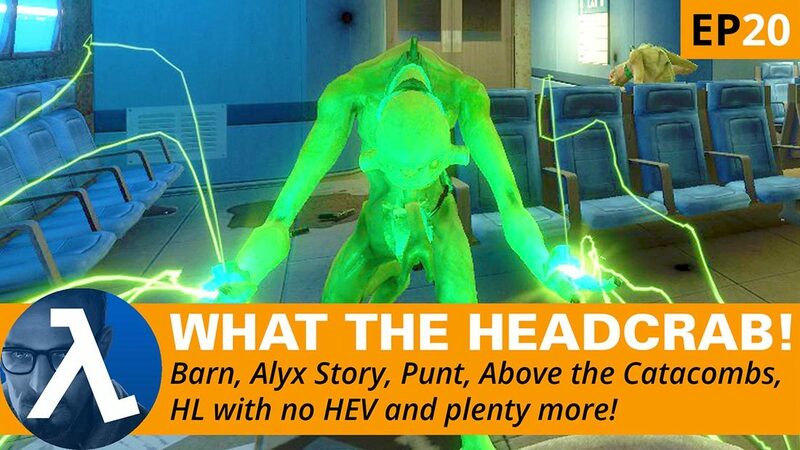 In What The Headcrab! Episode 19 I talked about a post on Reddit that said that only 1% of people who have played Half-Life 2 had attained all of the statistics. I couldn’t find a page that said only 1% had all achievements but I suspect it was a play on the current 1%/99% theme in today’s world. Then later that day, I was playing a single player mappack for Black Mesa called Small Lab and I started to get some achievements. The funny thing is that I haven’t even played the game yet and when I do, I might even have most of them attained. I’ve never been a big fan of achievements but I understand their appeal. Perhaps we could have Attain November, just like we did last year with HARD November? Poll Question 357 – Is it possible for SP mods to release too many Alpha/Beta versions? Preparing a What The Headcrab! episode, I noticed that Above The Catacombs had 3 Alphas available at the time of writing: Alpha 0.73 – Jul 18 2016 (Called the seventh), Alpha 0.4 – Jun 27 2015 and Alpha 0.3 – Jun 2 2015. Putting aside the time difference between 0.73 and 0.4 of almost a year, I feel that schedules for public release should be fairly limited. In general, Alpha are internal milestones and beta are external. Of course, it doesn’t have to be that way with mods but I can’t help feeling that if you need feedback this early in development then you don’t have much confidence in your concept. 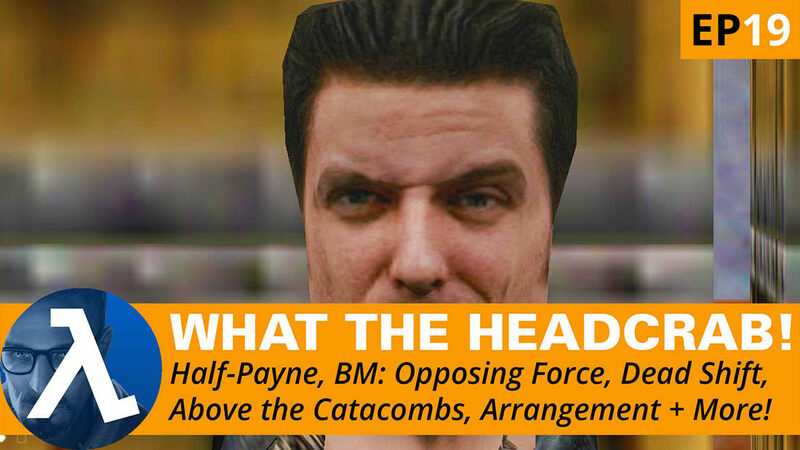 Hello and welcome to What The Headcrab! Episode 20. A few days earlier than a week, but as you probably know, I am off on holiday tomorrow. This will be the last episode until Saturday 20th August. I hope you can live without it for that long. Maybe next year, I’ll get some guest host to fill in for me. Don will be continuing his Classic of the Month event on Saturday at 10am Eastern US time, 3pm UK time, 4pm Central European, he will be playing The Xeno Project. 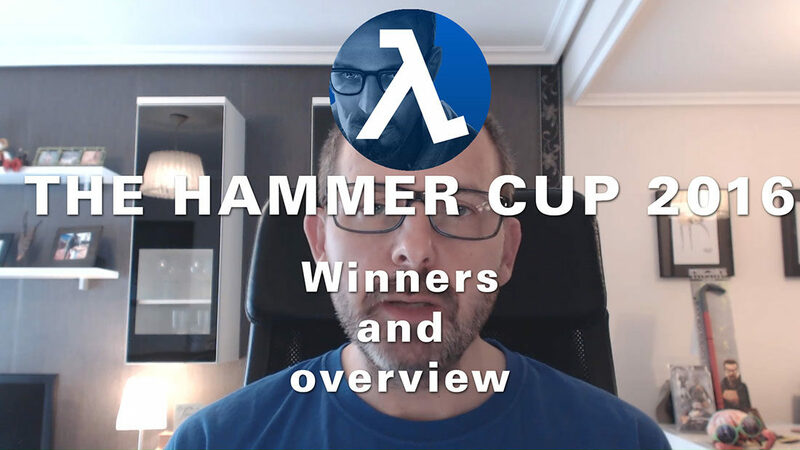 This video explains The Hammer Cup 2016, its history and objectives, briefly describes each challenge, announces the winners, talks about the points and the prizes and finishes with the thank yous. 18 Comments and 6 recommendations, 3 say "Play It Now!" Firstly, Phillip’s The Closure stream will be at 11:00am Central European Time on Saturday. Secondly, Darren will be continuing his The Ville Retrospective event and this week it’s the turn of AmbushVille starting at 1pm UK Time on Saturday, which should be 2pm CET time. Thirdly, Phillip will be streaming one his practice mapping sessions, which is part of The Level Design Academy at 11:00am Central European Time on Sunday.